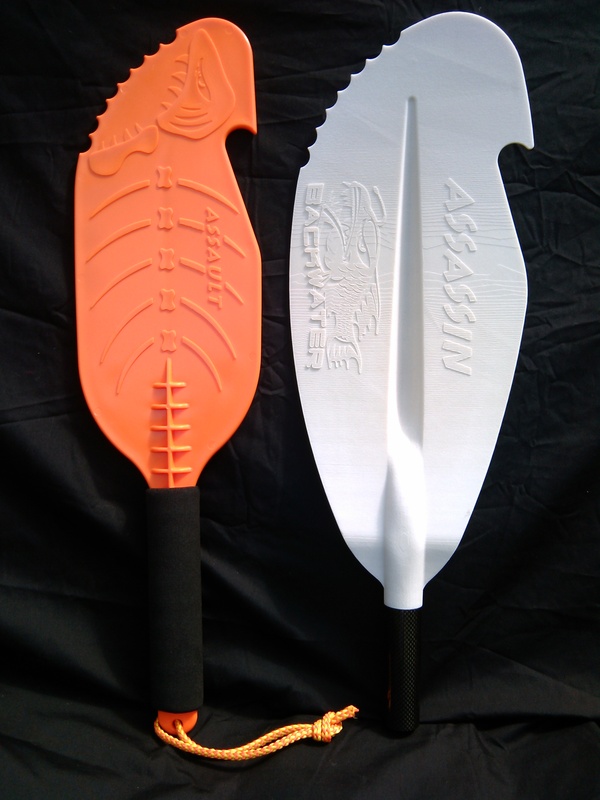 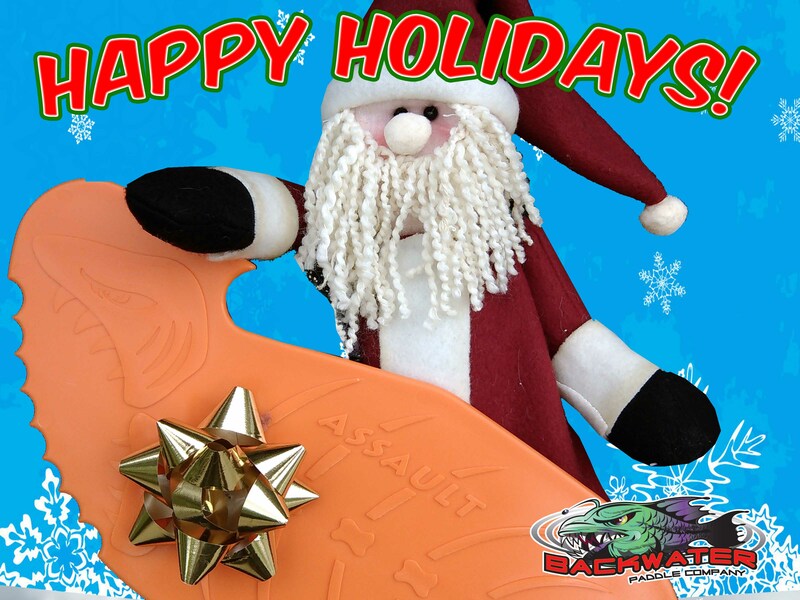 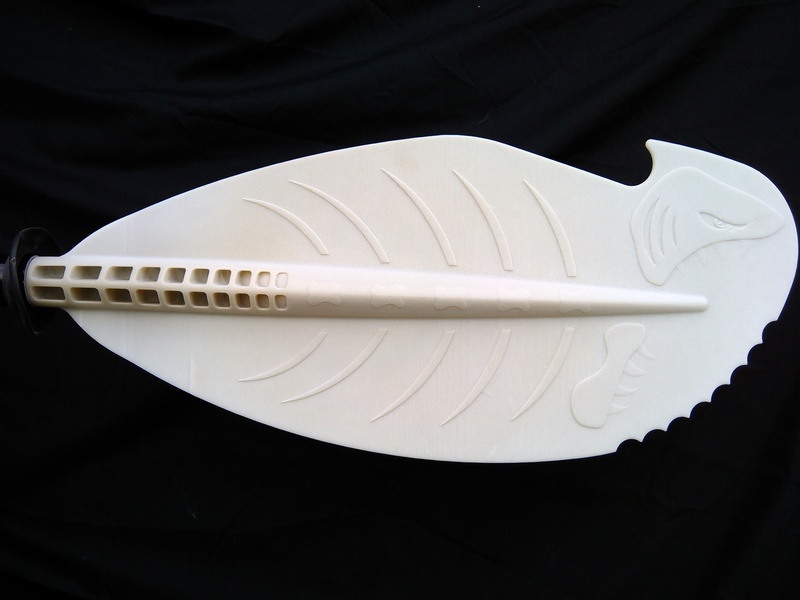 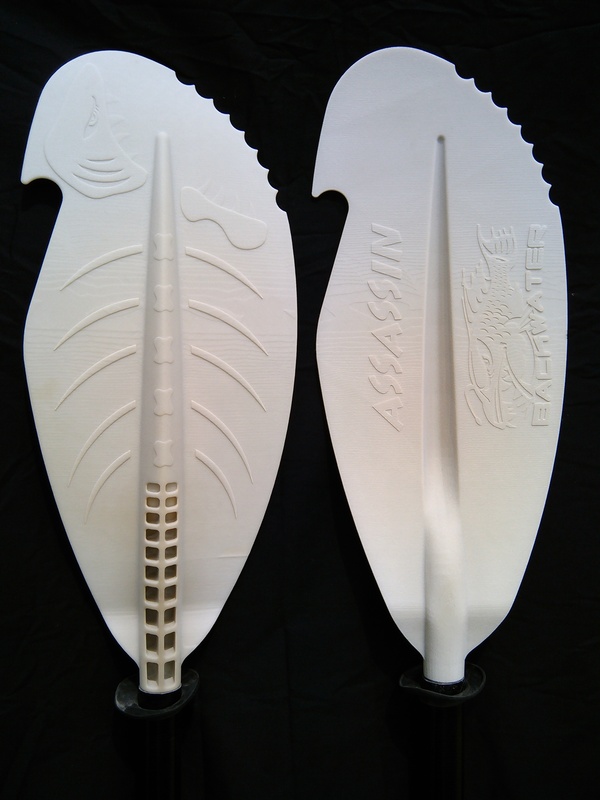 Backwater Paddle Company, home of the patented Predator and Piranha Kayak Fishing Hand Paddles, is attending two of the major industry retail trade shows within the next couple of weeks. 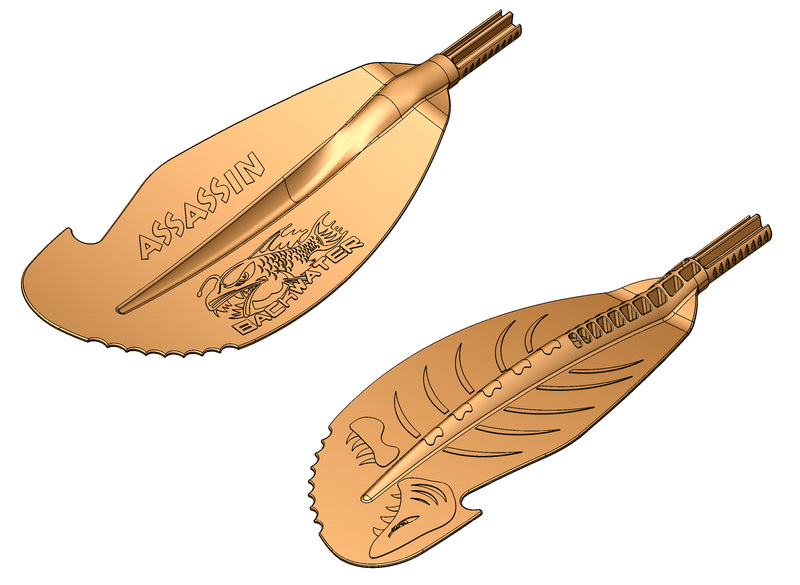 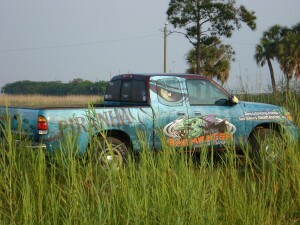 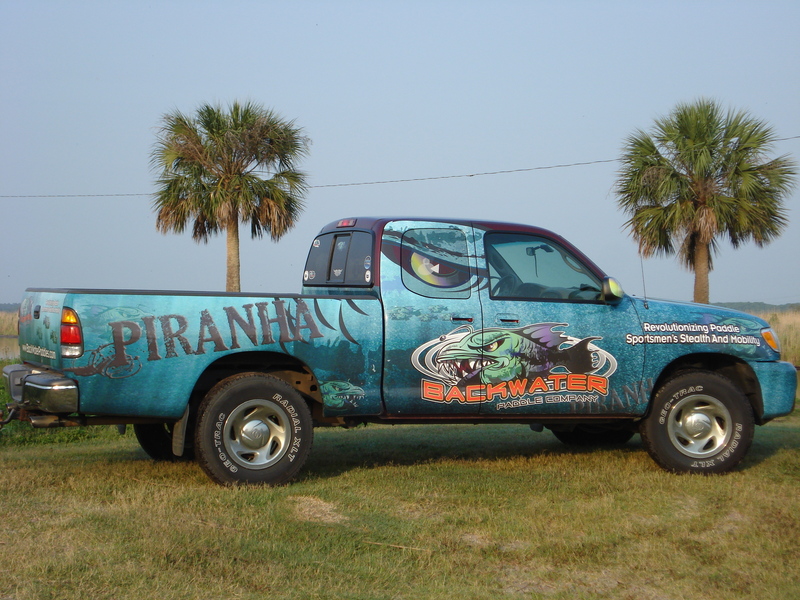 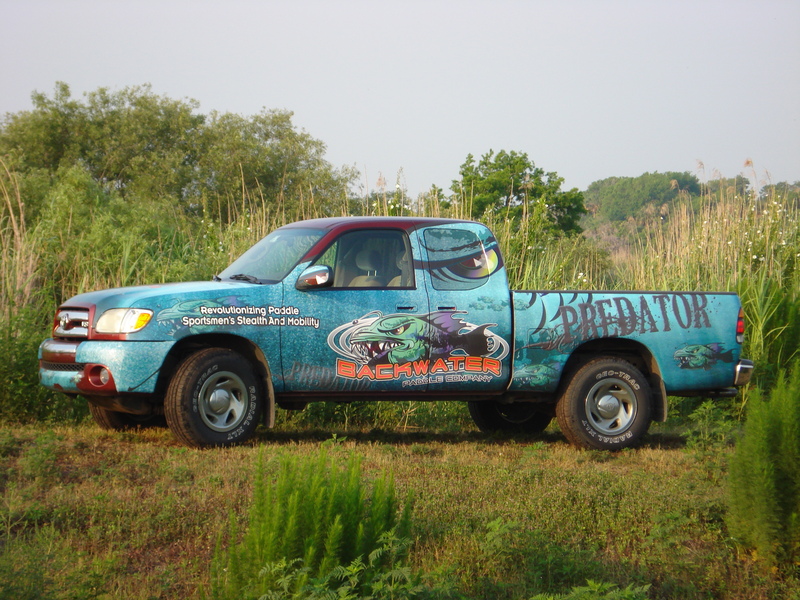 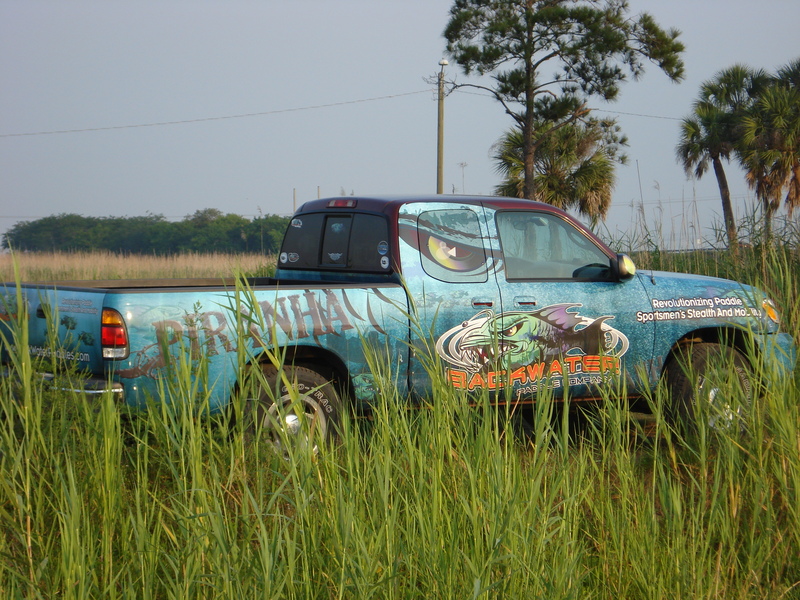 Backwater Paddle Company will be represented at the ICAST Show 2011 in Las Vegas, Nevada July 13th – 16th by our distributor, Outdoor Specialty Innovations. 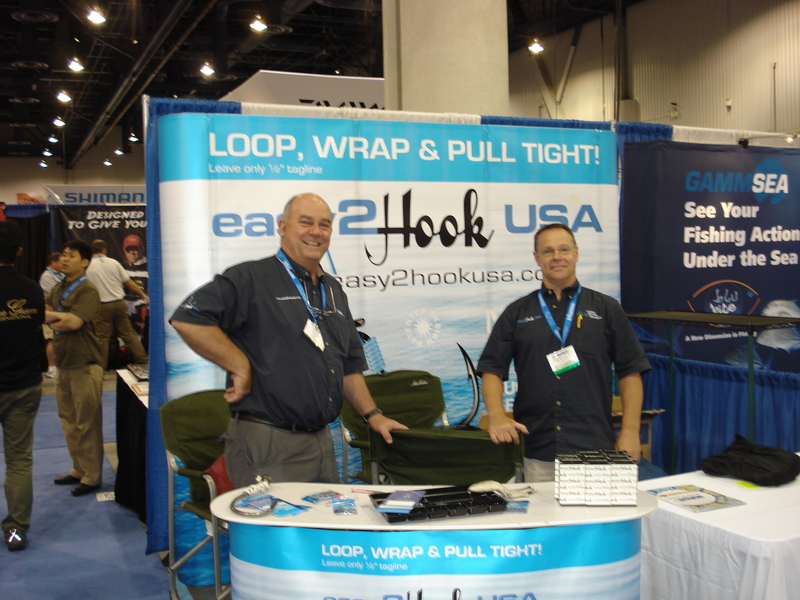 Easy2HookUSA at booth 1060, will feature the Backwater Paddle Company line as well as the other outdoor retail lines represented by Outdoor Specialty Innovations. 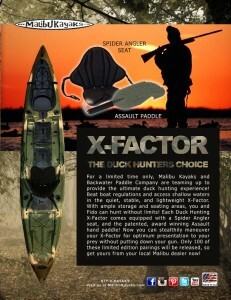 Backwater Paddle Company will be represented at the Outdoor Retail Summer Show 2011 in Salt Lake City, Utah this August 3rd – 6th at booth MZ-1630. 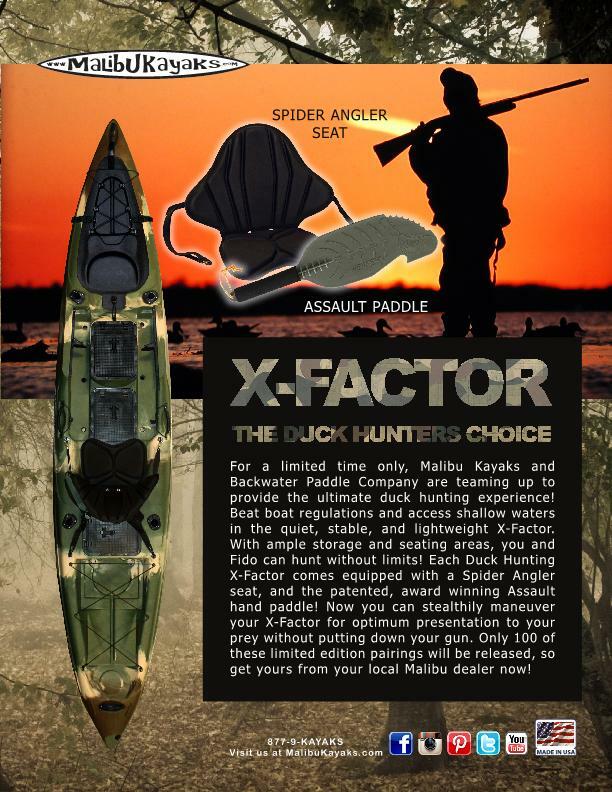 Our national distributor, Outdoor Specialty Innovations, will be available alongside for more outdoor product representation. 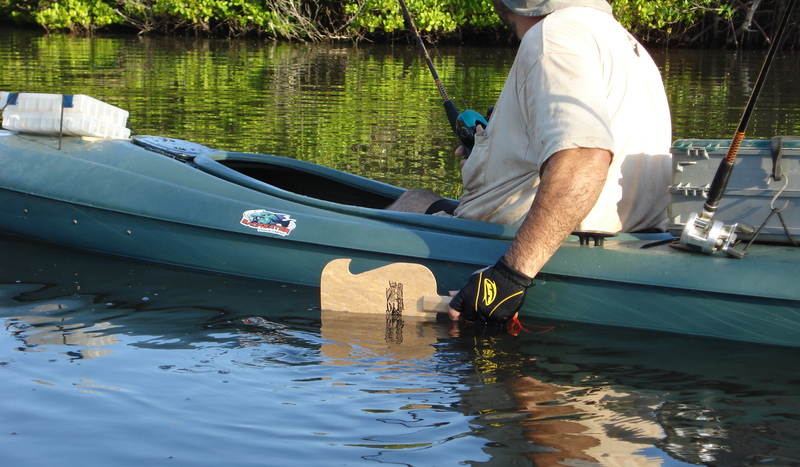 We encourage all paddle and outdoor sport sales reps and vendors to stop by our booths, introduce themselves, exchange stories and place orders. See you in Las Vegas next week, and in Salt Lake City next month! This entry was posted in Uncategorized on July 6, 2011 by Paddleman.